The Momentum Proteas have shifted gears from the ODI series and are aiming to achieve another series whitewash, this time in the Cricket South Africa Women’s T20s starting in Kimberley on Thursday. The three-match clash will see the last two fixtures played in Bloemfontein on the 19th and 20th of May. Head coach Hilton Moreeng, has resumed his duties after taking time off following the sudden passing of his father. He is pleased with the progress the team has made in the last two months since they had been together and is impressed with the manner in which they achieved their ODI series success. 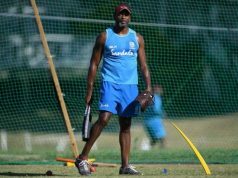 He said he is looking forward to seeing the same clinical approach from the first match of the T20 series. “Firstly, I would like to say a big thank you to everyone who has sent us (the family) messages of condolences during this difficult time,” he said. “I’ve been easing myself back in, it was really good to watch the last ODI from the stands and see how the team clinched the whitewash. I was proud of how they carried themselves and went about their business. 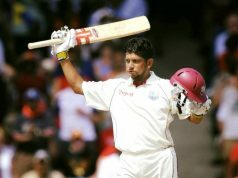 I saw a lot of growth and improvement (from the last series against India). Now we have our sights on the T20 series and the preparation for that has gone really well. Moreeng has identified certain areas that will require improvement if the team want to replicate the success of the ODI series. “Having looked at the growing trend in the way that T20 cricket around the world is being played, we know that consistency with the bat is going to be very important,” he explained. “We have to look at getting scores that are above 120 in order to be competitive. It’s also important that we also find ways of capitalizing on every little opportunity to score runs during the middle periods of the game which is around where we tend to stagnate. We need to find ways of gaining momentum. That being said, I’m quite happy with how we approach the powerplay. 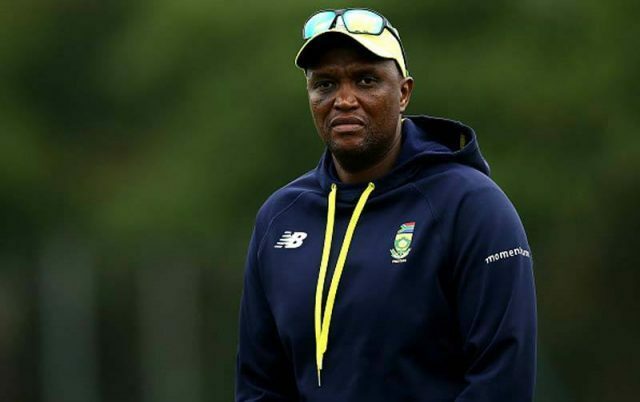 The coach wants to see his charges make full use of the home ground advantage and show their experience of the conditions in Kimberley as they prepare for their ultimate goal, which is to be ready for the ICC Women’s World T20 taking place in the West Indies this November. All-rounder and team big-hitter, Chloe Tryon is looking forward to the return of her favourite format. Momentum Proteas T20 squad: Dané van Niekerk (captain), Lizelle Lee, Chloe Tryon, Mignon du Preez, Marizanne Kapp, Shabnim Ismail, Ayabonga Khaka, Masabata Klaas, Raisibe Ntozakhe, Suné Luus, Laura Wolvaardt, Zintle Mali, Stacey Lackay & Tazmin Brits.